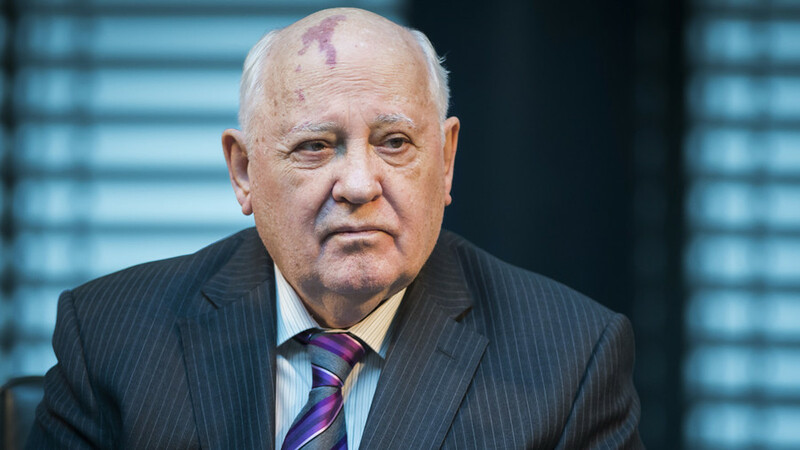 In 1990, Western politicians repeatedly assured Soviet leader Mikhail Gorbachev that NATO wouldn’t expand east of Germany’s borders, but broke that promise less than a decade later, say insider archives from both sides of negotiations following the dismantling of the Berlin Wall. Researchers from the respected George Washington University-based National Security Archive, which specializes in obtaining key declassified information from the government, have put together 30 crucial documents that clearly show several top Western officials vowing to Gorbachev in unison that NATO would not expand eastward. Some of these have been publicly available for several years, others have been revealed as a result of Freedom of Information requests for the study. Through 1990 as the two Germanies, and the leaders of four World War II victors, the USSR, the US, the UK and France, negotiated a reunification treaty, signed by the six parties in Moscow in September, the capitalist states tried to defuse Moscow’s fears that a reunified state in the heart of Europe would present a threat to the Soviet Union. 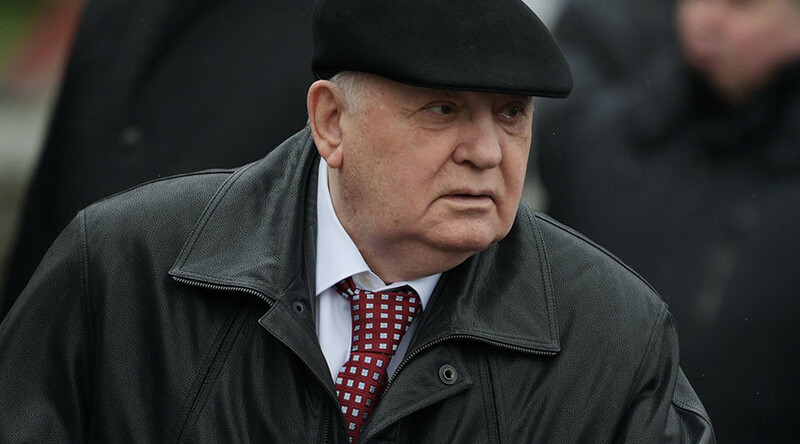 The following day, February 10, 1990, Helmut Kohl, the future chancellor of a united Germany, repeated the same thought to Gorbachev, even as they disagreed on other issues. “We believe that NATO should not expand the sphere of its activity. We have to find a reasonable resolution. 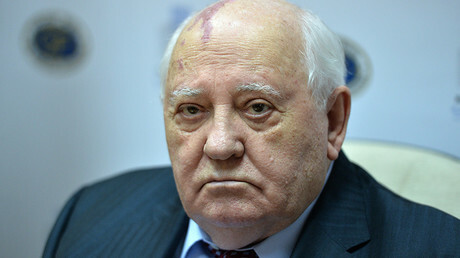 I correctly understand the security interests of the Soviet Union, and I realize that you, Mr. General Secretary, and the Soviet leadership will have to clearly explain what is happening to the Soviet people,” Kohl said. 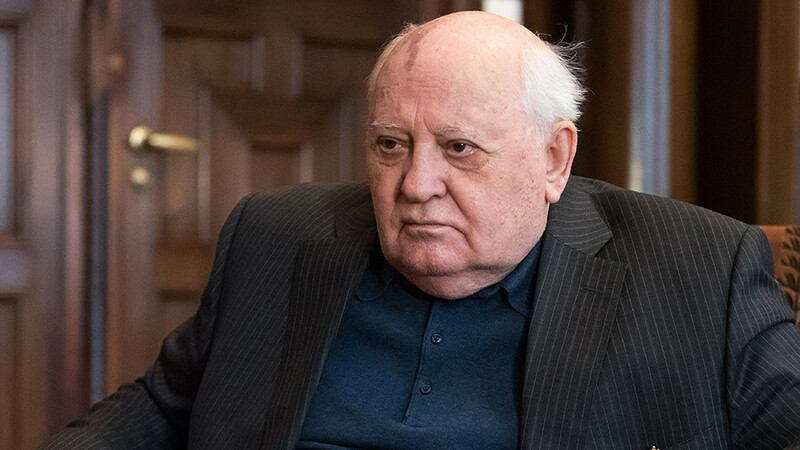 “Tell Gorbachev that… I asked you to tell Gorbachev that we will not conduct ourselves regarding Czechoslovakia or any other country in a way that would complicate the problems he has so frankly discussed with me,” the US president said, talking to the Czech reformer and former dissident. 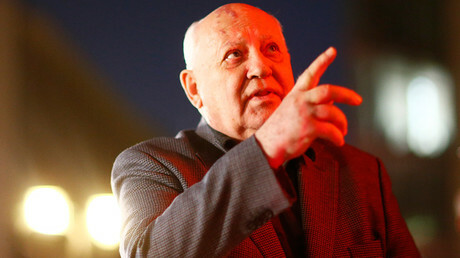 The French president, Socialist Francois Mitterand, went further and said that he was not in favor of even a unified Germany joining NATO, something he openly shared with the Soviet leader. In the end, the Soviets moved their forces out of Germany, and later other eastern European states, without a single hostile incident. Among those going home was KGB officer Vladimir Putin, who was stationed in Dresden between 1985 and 1990. 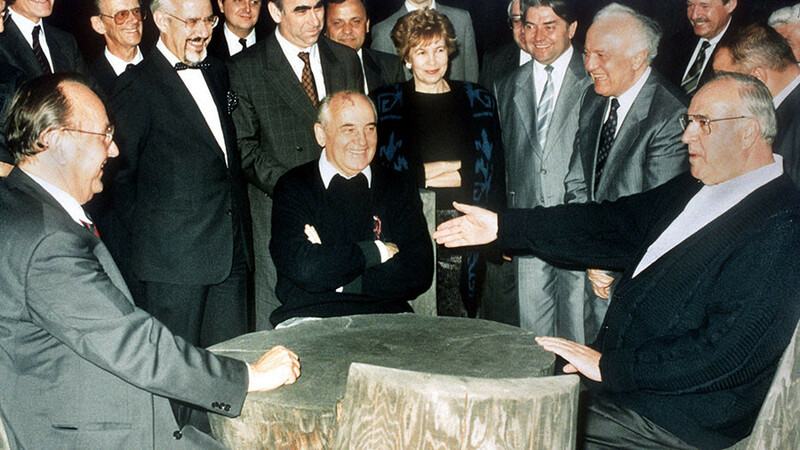 The promise lasted only until 1997, however, when Poland, the Czech Republic and Hungary were invited into the alliance. In total, 13 Eastern European states have become NATO members since then. 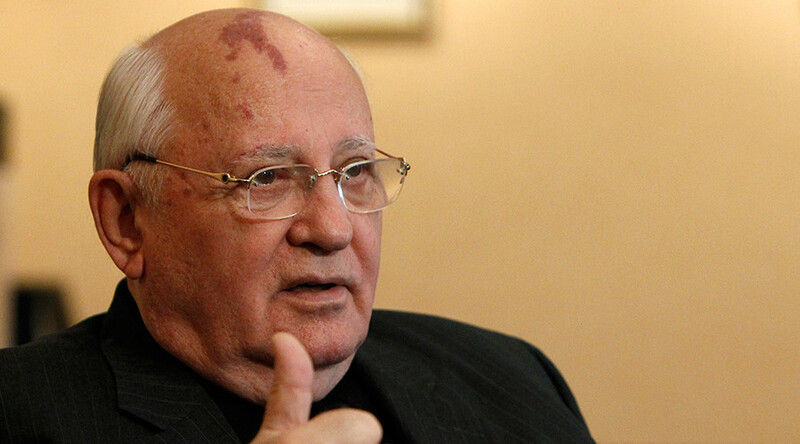 Gorbachev and subsequently Putin have frequently bemoaned the West’s broken promise, with the latter insisting that it fundamentally undermined the fragile trust between an internationally retreating Russia and an ascendant US. Nonetheless NATO and top Western officials have continued to claim that there was no promise. None of the assurances of non-expansion were included in any treaty documents, which means they were just that – words. “NATO allies take decisions by consensus and these are recorded. There is no record of any such decision having been taken by NATO. Personal assurances, from NATO leaders, cannot replace alliance consensus and do not constitute a formal NATO agreement,” the alliance said in its official explainer on its website. 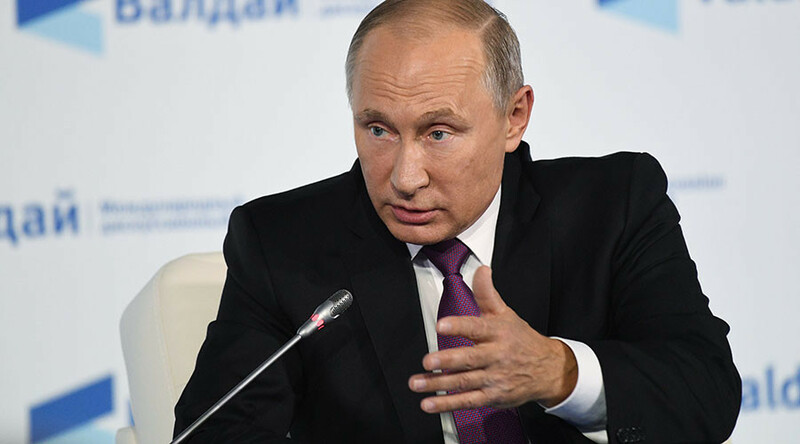 Robert Zoellick, a key negotiator during the reunification talks, has also spoken of the promise as a “misperception,” while former US ambassador to Moscow Michael McFaul has labeled the idea of a reneged promise a “myth” in an interview given last year. But the weight of evidence now uncovered suggests that these stances are disingenuous at best and duplicitous at worst.